Tthis incredible backdrop is draped in a soft, arctic glow for 4-5 hours during the winter, which grants photographers ideal conditions for shooting. 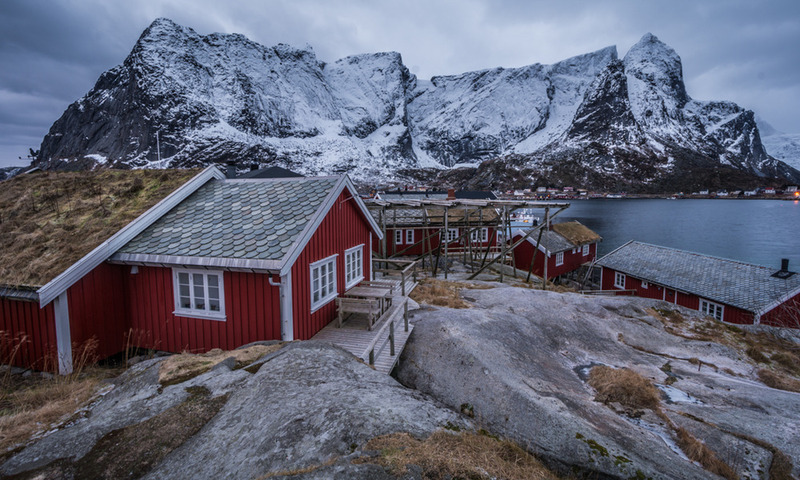 By: Ben Ashmole, a contributing writer for The Outbound Collective. 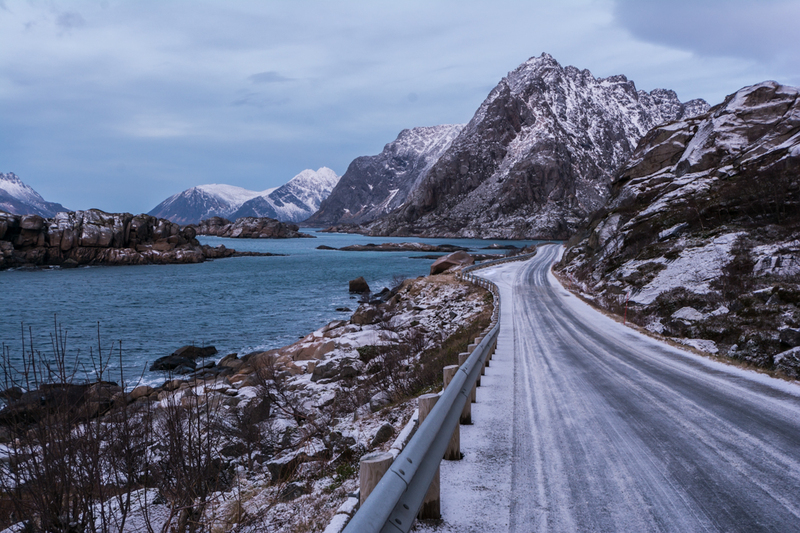 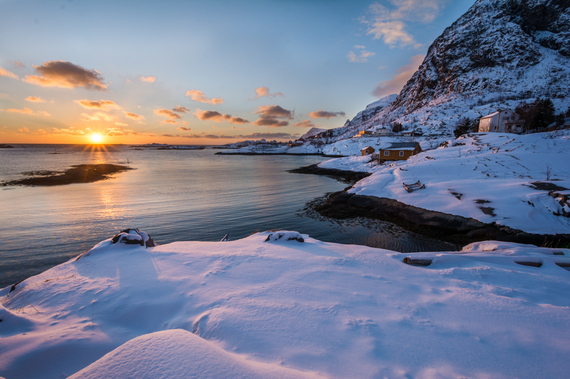 The Lofoten Islands in Northern Norway are a magical location for any photographer. 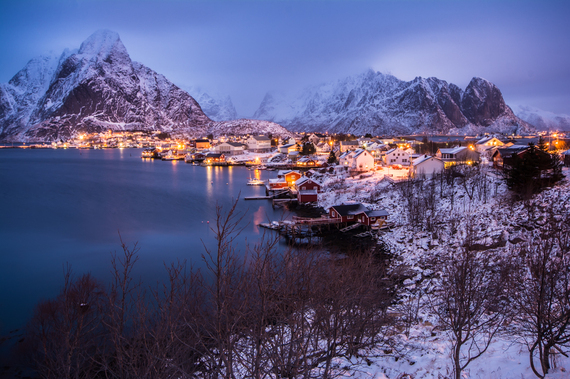 The jaw-dropping fjords, snow capped mountains, and quaint villages create a fairy tale like atmosphere. 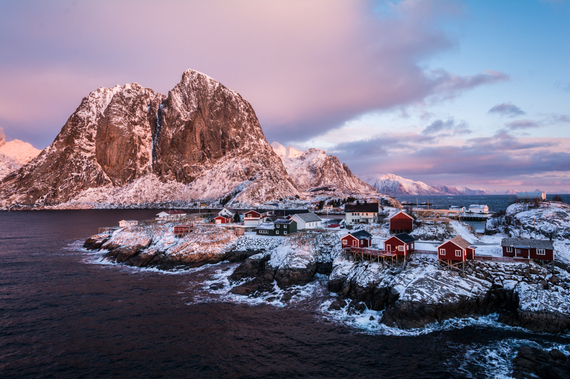 Because of the far north location, this incredible backdrop is draped in a soft, arctic glow for 4-5 hours during the winter, which grants photographers ideal conditions for shooting. Ben Ashmole is a professional freelance travel and adventure photographer & videographer currently based in Brisbane, Australia. 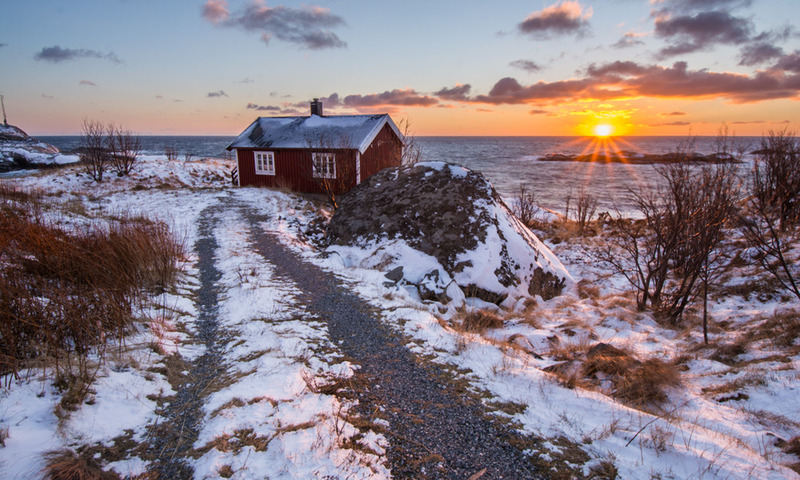 Originally from Manchester, UK, Ben purchased his first DSLR in 2009 and now travels the world, capturing amazing images whilst satisfying a need to experience as much as possible.